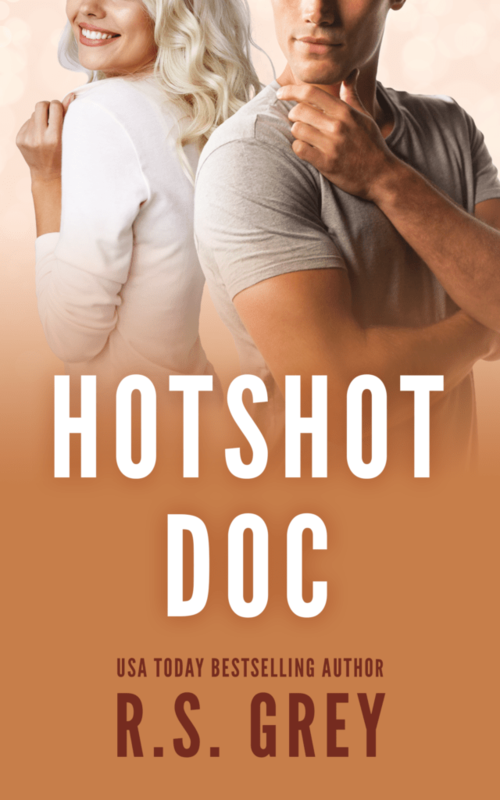 Hotshot Doc is a perfect moniker for Dr. Matthew Russell because it’s more than obvious that he’s a formidable surgeon, taking on children’s spinal cases that other doctors won’t touch, but what that name also illustrates is his arrogant nature and the fact that he may have a reputation as a brilliant doctor but his communication skills and the way he treats those who work for and with him are reprehensible, and this side of him is shown by the number of surgical assistants he has gone through as well as the fact that there’s a picture of him in the staff lounge with horns on his head to reiterate that his coworkers think he’s the devil himself. 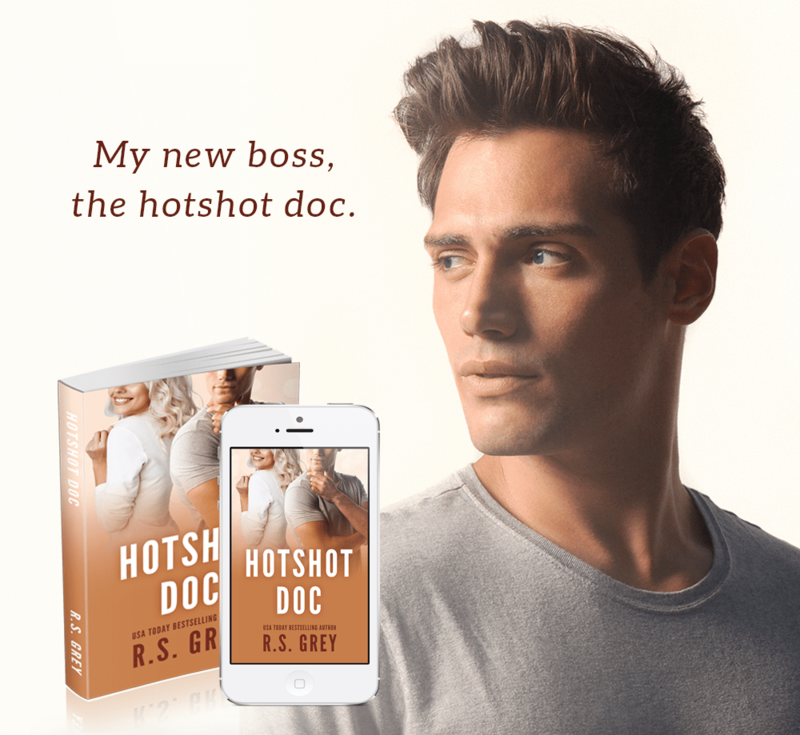 But a certain surgical assistant just might figure out how to handle this hotshot and make him focus a little more on his bedside manner as well as the parts of his life that have nothing to do with medicine, surgeries, or paperwork. Bailey Jennings is an amazing heroine – one who lives her life selflessly in order to take care of her sister, Josie. She’s feisty, intelligent, and dedicated when it comes to her job and her sister, and despite the fact that she doesn’t have much in terms of material wealth, her life is full and she’s happy. Bailey gave up her dream to be a doctor, so that she could be Josie’s guardian and she’s never regretted her decision, but her job as a surgical assistant and as her sister’s caretaker doesn’t leave her a lot of room for anything else, and while Bailey seems to be okay with her single status, Josie wants her sister to find a man, even if that means giving Bailey a few nudges to put herself out there more so than Bailey would do for herself. Dr. Russell and Bailey definitely don’t see eye-to-eye at the beginning of the story, which puts both of them on the defensive, but underneath the witty quips and callous putdowns, there’s sexual tension that they just don’t know what to do about and despite their superior intelligence, they can’t quite figure out how to act towards one another because even though they’re attracted to each other, it’s difficult to forget his reputation or the way he initially treated her. But I do have to say, the guy can’t be all bad because he goes over and above the call of duty to help his young patients live a full life and undertaking such an arduous task proves his heart functions just fine, but looking past his dickish demeanor is difficult for most people, so let’s hope that Bailey can unearth the romantic and passionate man Dr. Russell is beneath his rude and cruel facade because they just might be the exact person who the other one needs to live their best lives. I haven’t read a ton of medical romances, but I feel like R.S. Grey could take a bunch of medical terms and their definitions and find a way to infuse her wit and her comedic prowess into her writing even as she offers up the required terminology and explanations. And because I’ve been with Grey since her earlier stories, I’ve been able to experience her growth as a romance writer and I can wholeheartedly say that she is one of the best storytellers when it comes to romantic comedies because her humor is not over-the-top, her heroes and heroines are not stereotypical, and her storylines provide well-balanced plots that blend the perfect amounts of angst, steam, and hilarity.